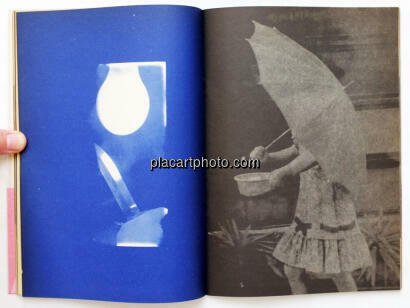 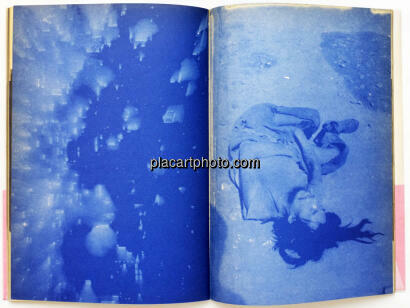 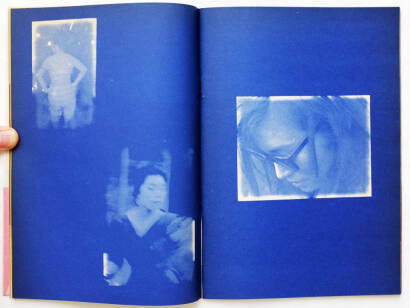 Comments: Stapled softcover with obi, 18 by 26cm, Monochrome pictures many printed in blue. 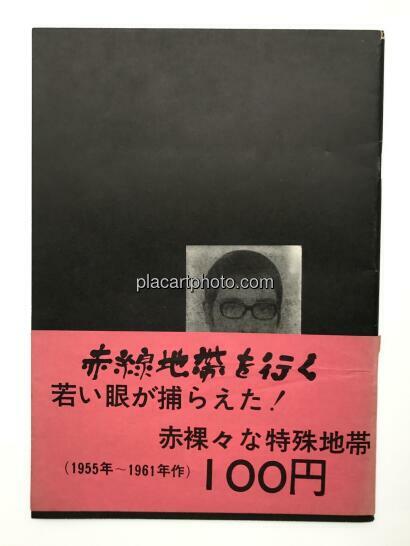 Extremely rare with obi! 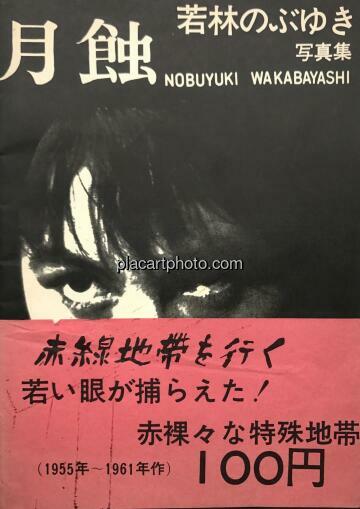 Wakabayashi was born in 1939 in Okayama City. 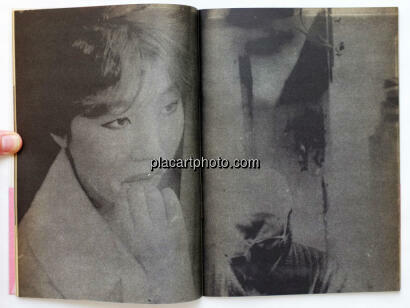 He became a member of the Japan Professional Photographers Association and held his first solo exhibition in 1962. 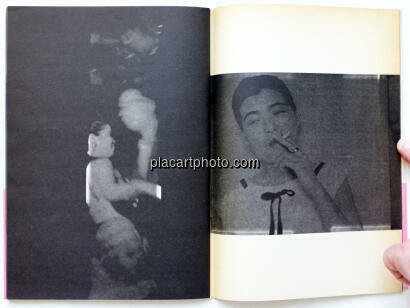 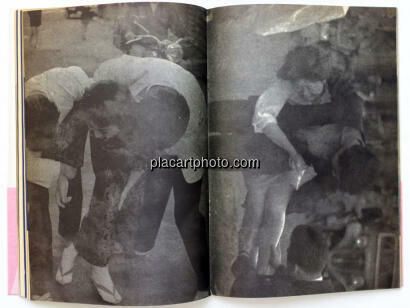 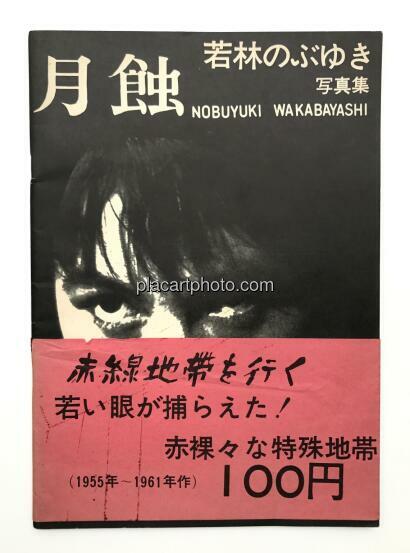 The present booklet features images from that exhibition, They show images of prostitutes in poor neighborhoods of Tokyo that Wakabayashi had taken between 1955 and 1961. 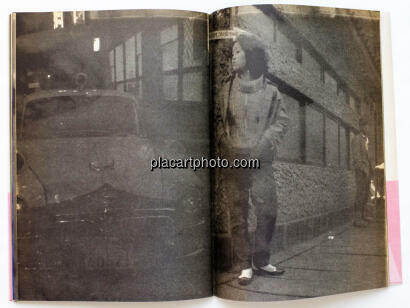 He developed a unique style of solarized images which he used to great effect.